430mm high HP blade is special designed for high power floor saws. It gives optimum performance, outstanding cutting speed and long life. 2) L-type Angled Protection segments provide enhanced lifetime in the high-impact rotation. 3) Fits to walk-behind machine which power is more than 60HP. 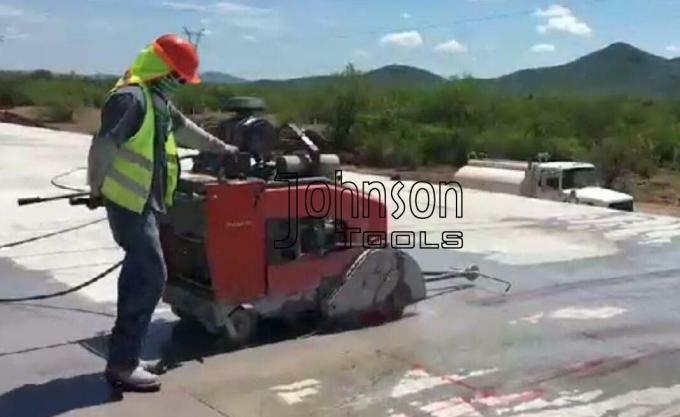 4) Perfect cutting speed and wear resistance in heavy cutting operations. 5) Well exported to Taiwan, Australia, Hongkong, Mexico, Singapore, Thailand, USA etc. 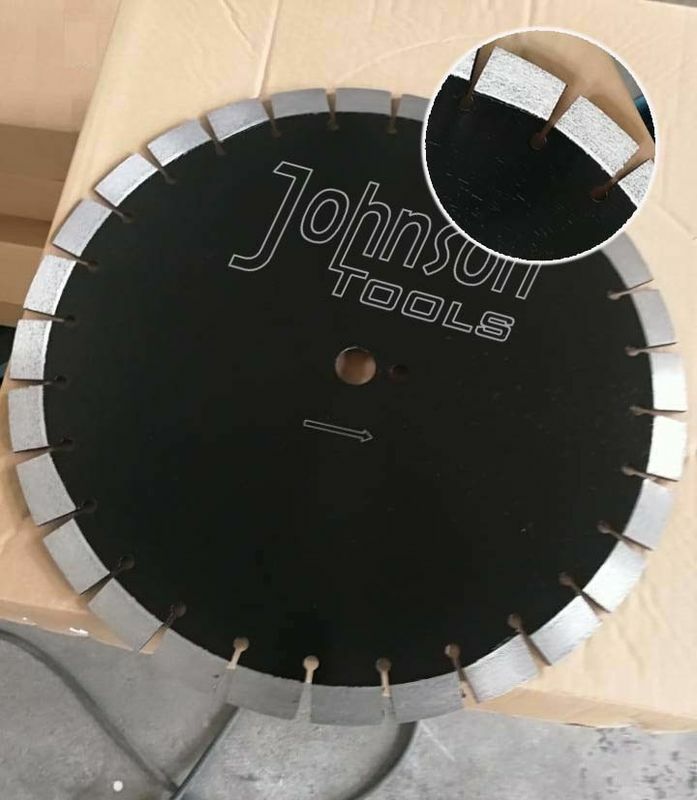 10pcs 430mm laser welded floor saw blades are packed in one carton, gross weight per plywood is limited within 30kg.